One advantage of the Xbox 360 Wired controller was its ease of use to hook into PCs via USB. The Xbox One controller will be both wired and wireless but you won’t be able to use it with your PCs until after launch. In addition, they’ll be making previous games on PC that work with 360 controllers work with Xbox One controllers. It’ll actually take a lot of work, the spokesperson says. Better stick with your 360 pad for your Steam and other PC games. But you’ll be able to use it sometime next year at least. 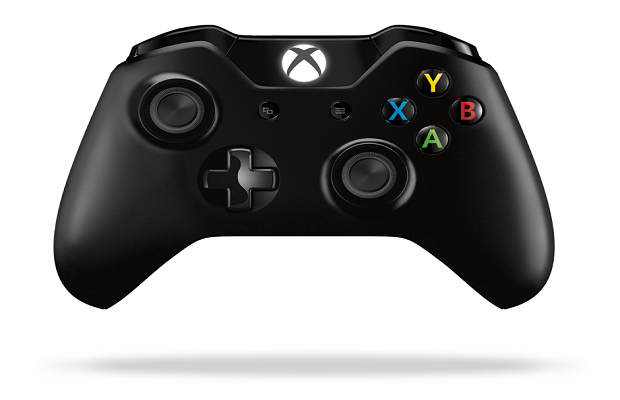 Let us know in the comments how you feel about Xbox One controllers with PC or post on our Facebook or Twitter.